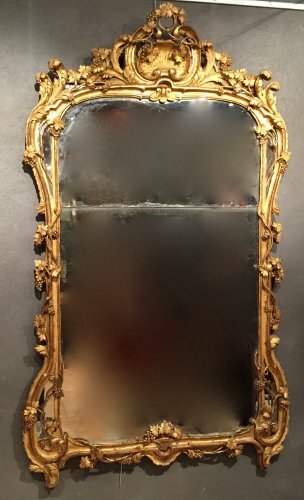 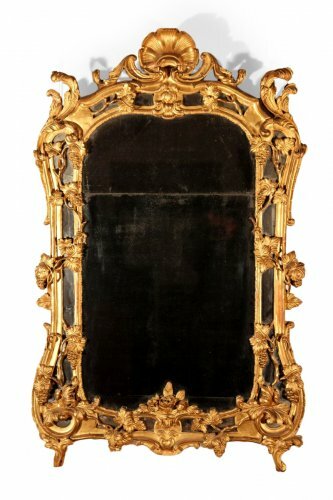 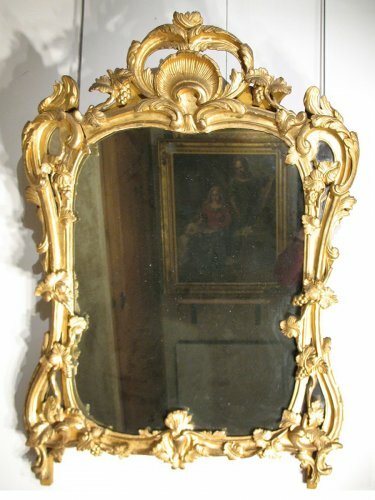 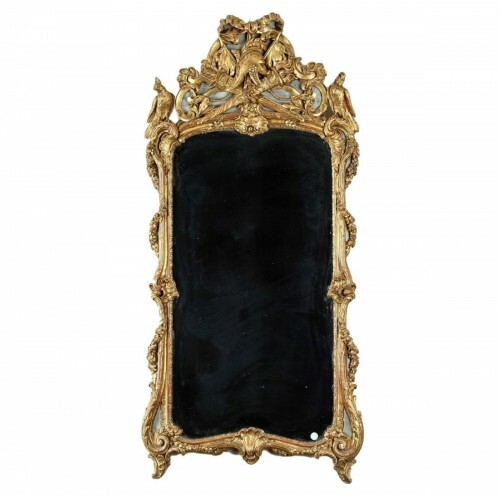 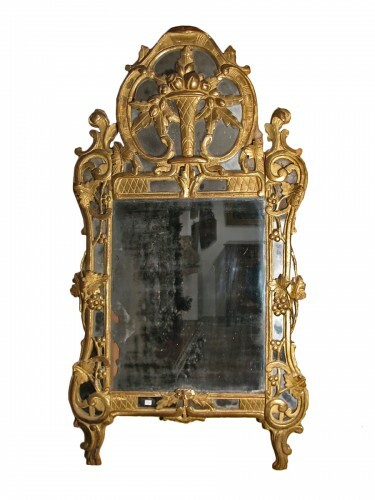 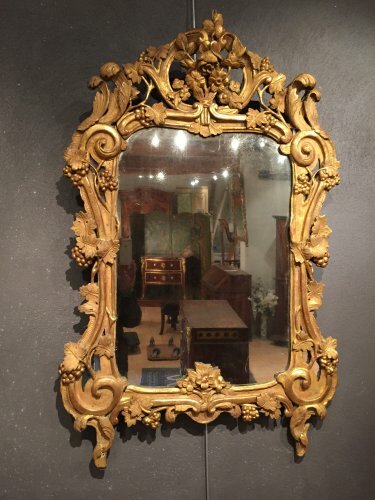 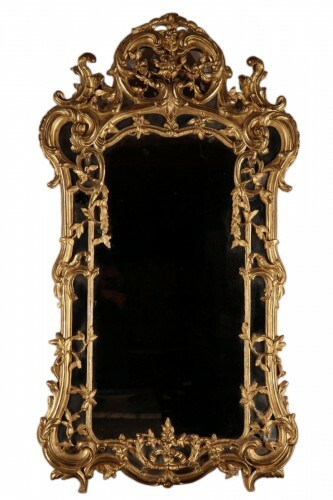 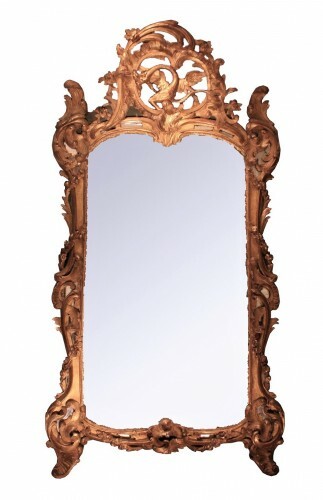 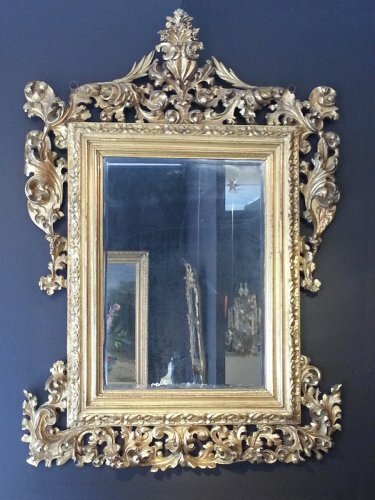 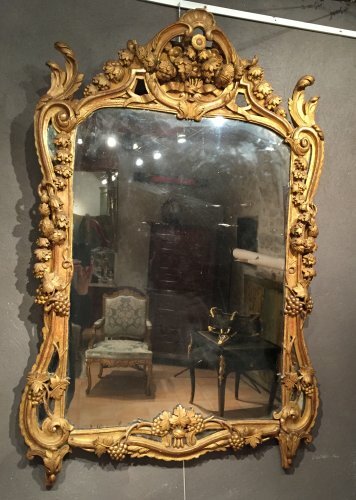 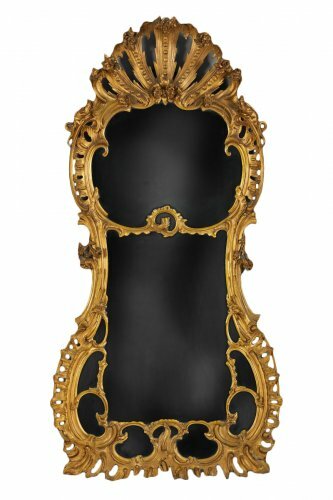 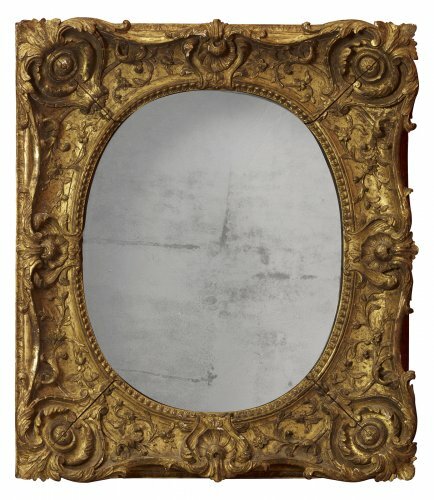 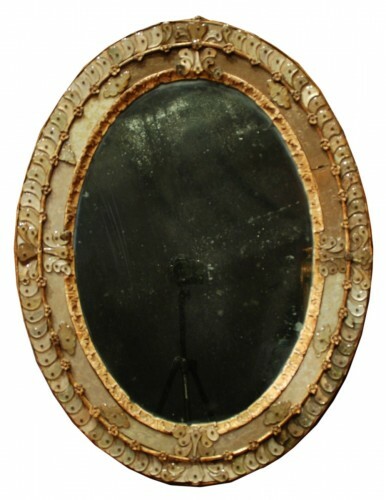 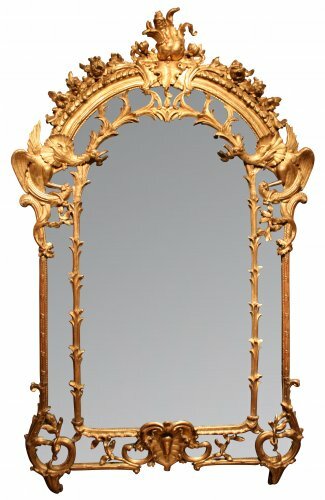 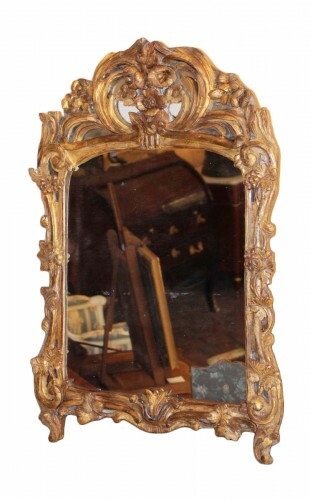 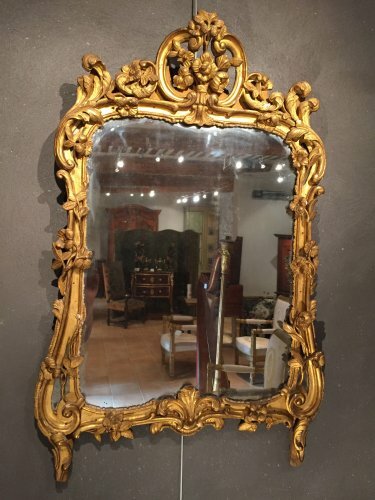 Venetian Rococo mirror, circa 1750. 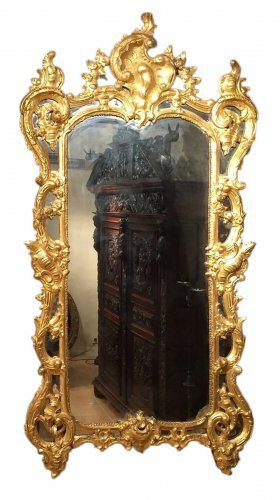 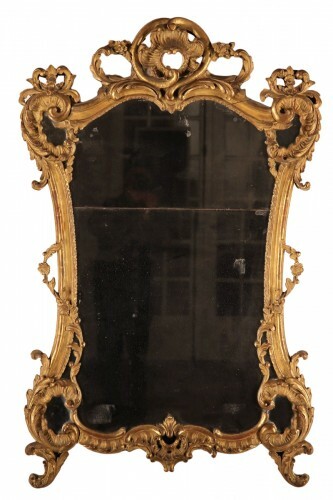 18th C Mirror said “from Beaucaire”. 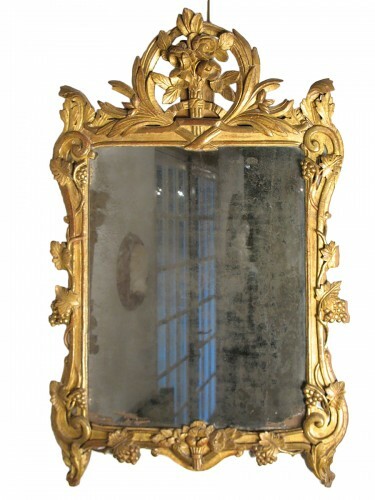 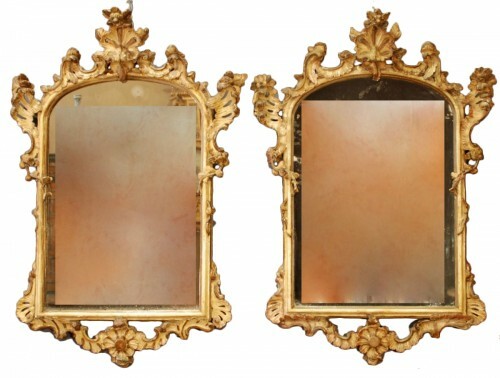 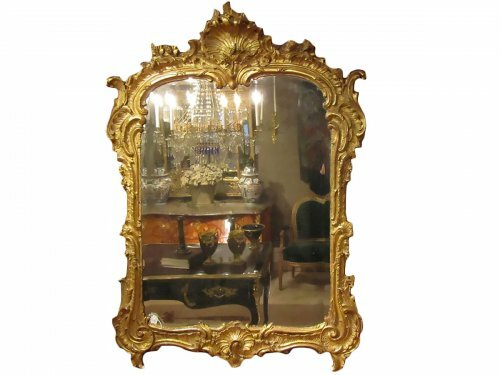 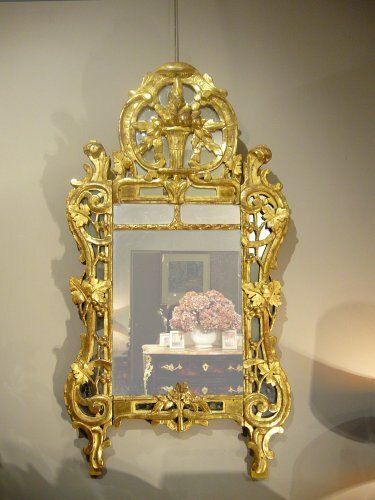 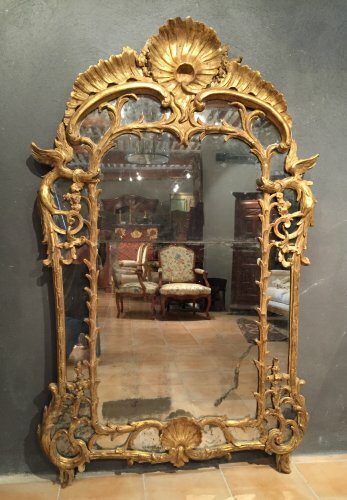 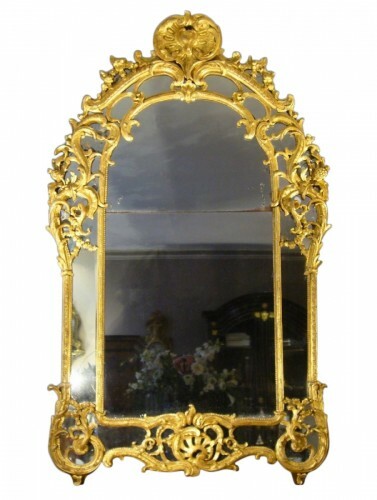 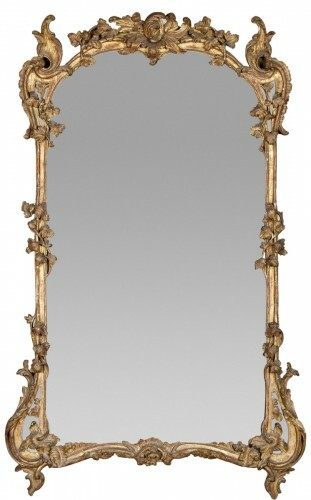 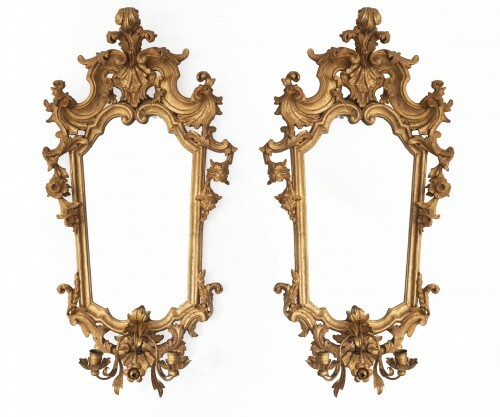 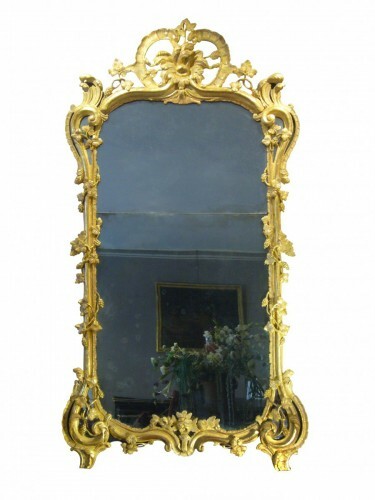 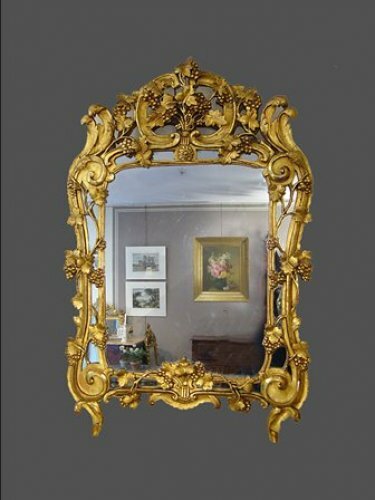 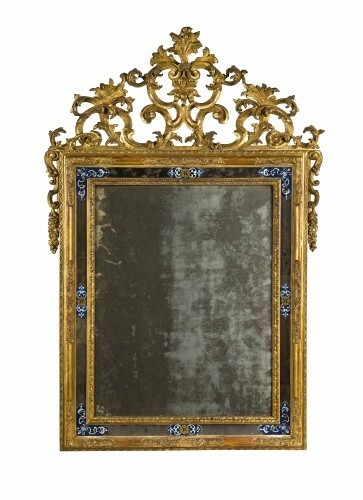 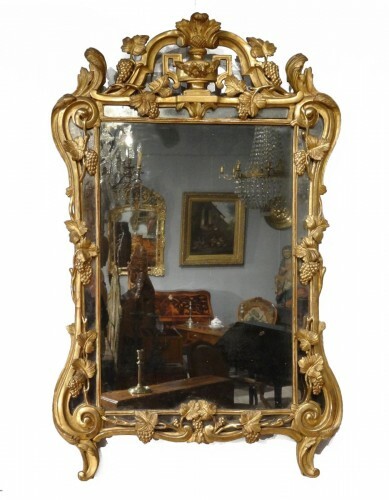 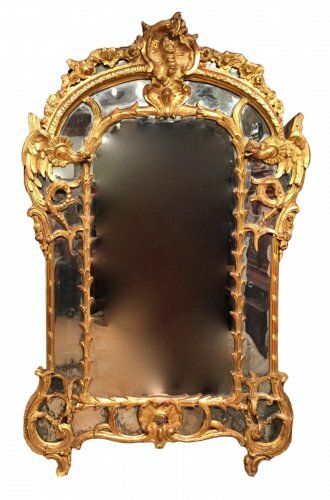 French Fine mirror, Provence Louis XV period circa 1760.